Zizamele Ceramics encourages people to protect South African wildlife through making art that makes a difference. Zizamele Ceramics makes "world class ceramics in Africa." Dedicated to making art that makes a difference, Zizamele Ceramics is fast making its way across national borders into homes, offices and galleries around the world. The South African enterprise, founded by Cape Town-based Toni Burton in 2008, trains previously unemployed artists in ceramic creation, life skills and business management. Zizamele Ceramics’ multifaceted approach in providing talented artists with a platform to express themselves and do what they love, allow artists to create a better life and gain a sustainable income for themselves and their families. 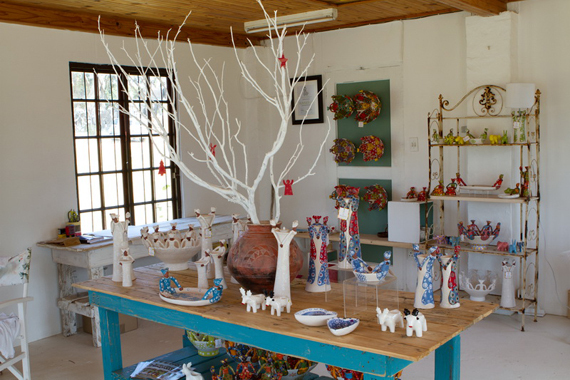 This year Zizamele Ceramics has embarked upon a new adventure and has opened a retail shop at Imhoff Farm, Kommetjie. Along with the celebrated Ceramics range, Zizamele Ceramics’ Protect Us range, launched last year March, is one of the main focal points of the shop. Taking form in beakers and bowls, eggcup holders and T-light candleholders, the range aims to bring awareness around South Africa’s endangered animals. Each creation encourages users to protect animals, such as blue swallows, rhinos, wild dogs and riverine rabbits before it is too late. 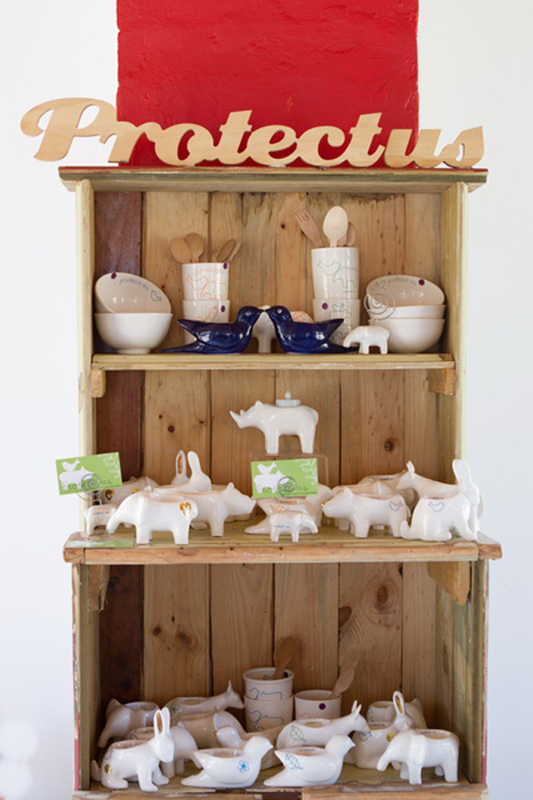 Zizamele Ceramics donates a percentage of each sale to organisations working towards protecting these animals. The award-winning artists can be seen at work in the shop, encouraging people to appreciate the extraordinary raw skill seen in each artist. 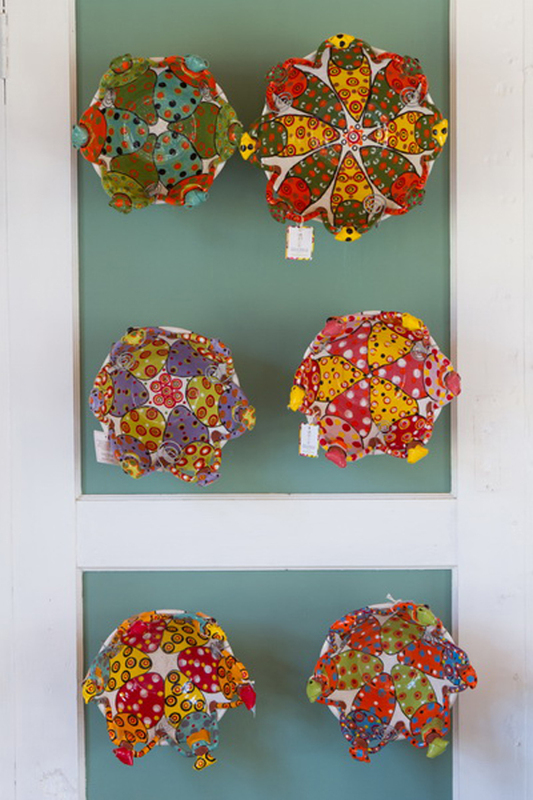 Zizamele Ceramics is open weekly from Tuesday through to Sunday.